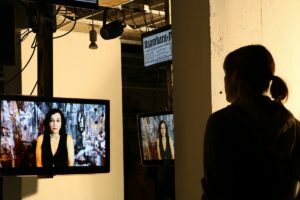 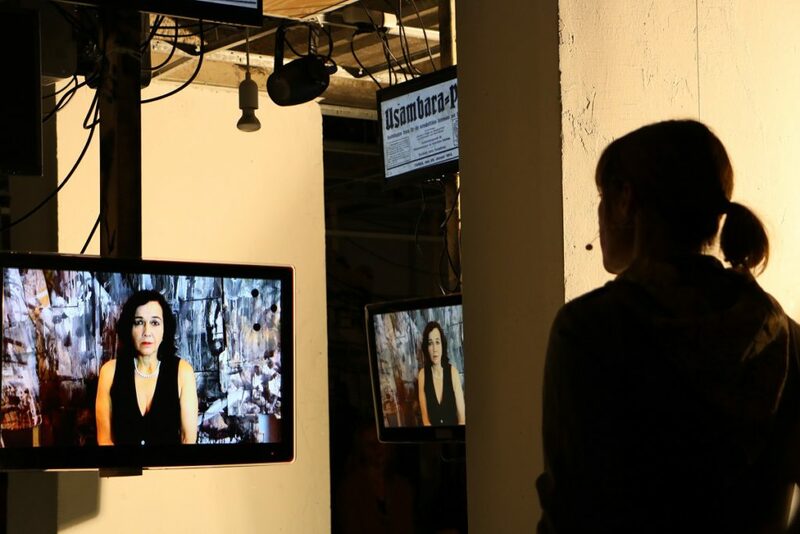 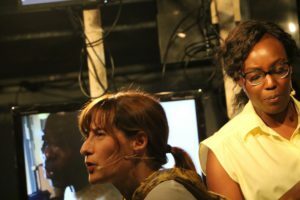 Lisa M. Janke und Bornice Biomndo; picture: Tipping Point e.V. When is a human mentally ill? When do you become a psychiatric patient (against your own will)? 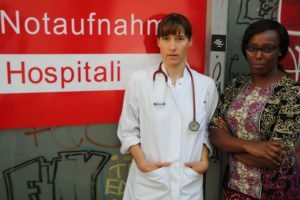 What do diagnosis and treatment tell us about a society? 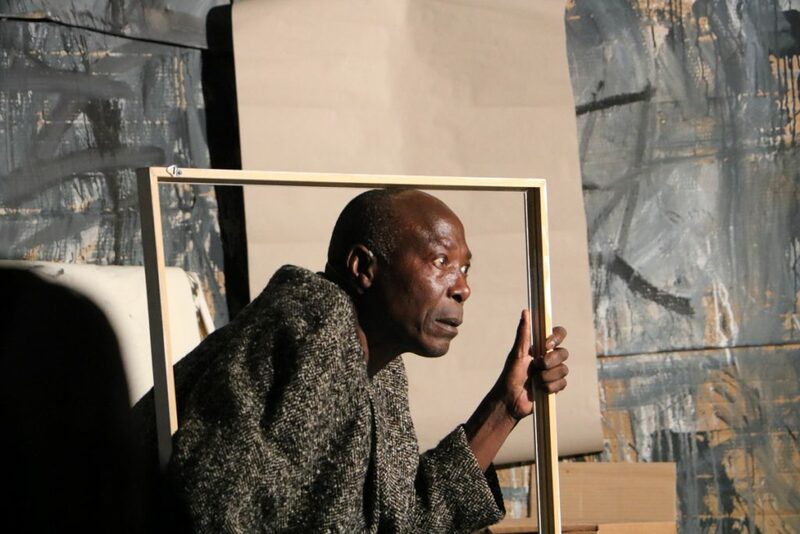 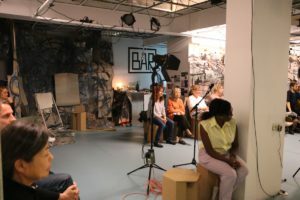 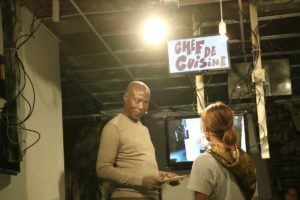 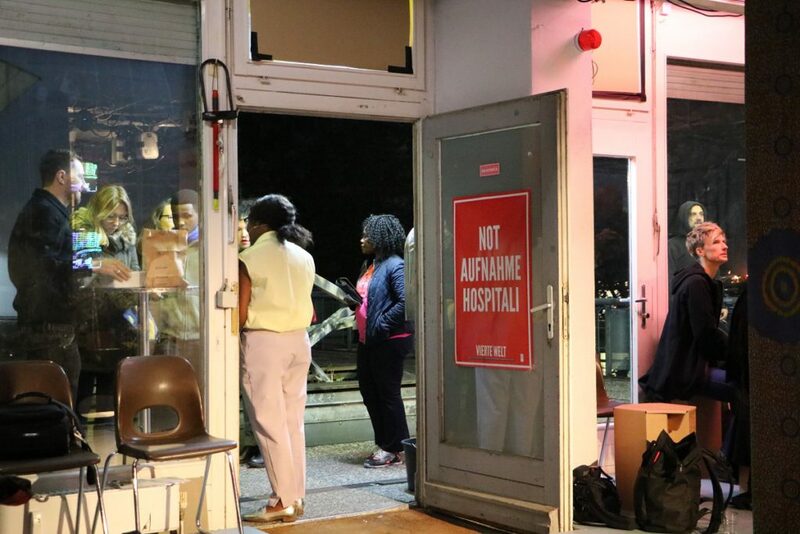 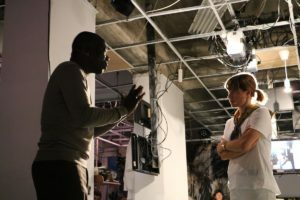 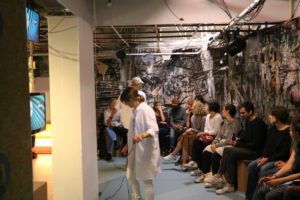 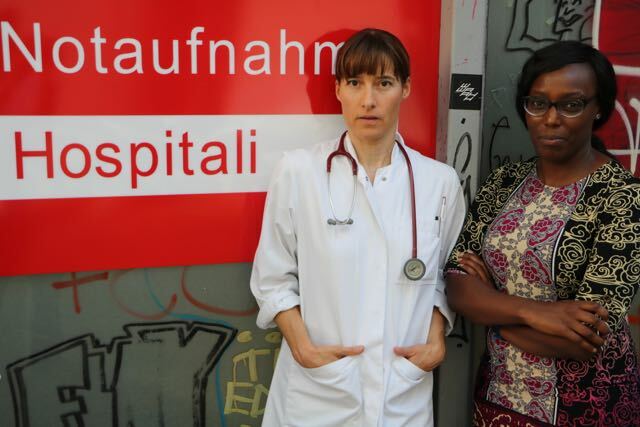 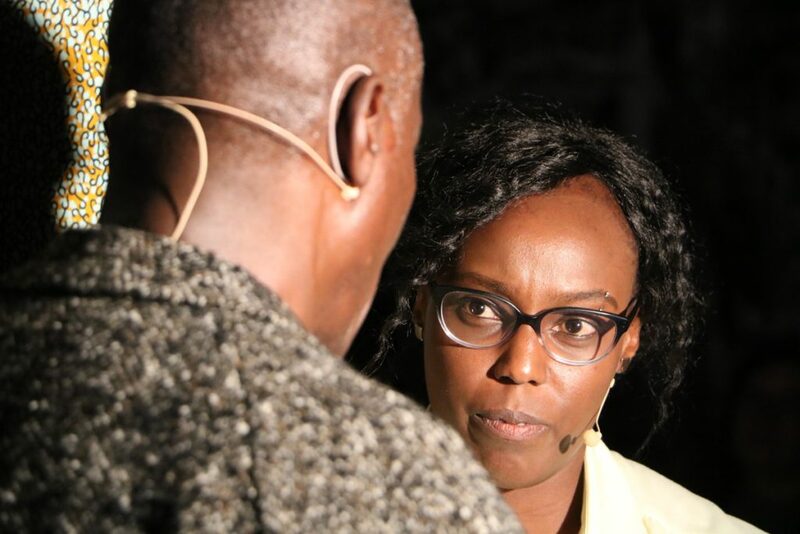 Based on a research trip to Tanzania, the Berlin theater group “club tipping point” developed a theater project together with the Tanzanian actor Nkwabi Ng‘hangasamala, the German actress Lisa Marie Janke and the Kenian expert for public health, Bornice Biomndo. It combines fictitious elements with theoretical knowledge about psychiatric treatments in today’s societies here and there. 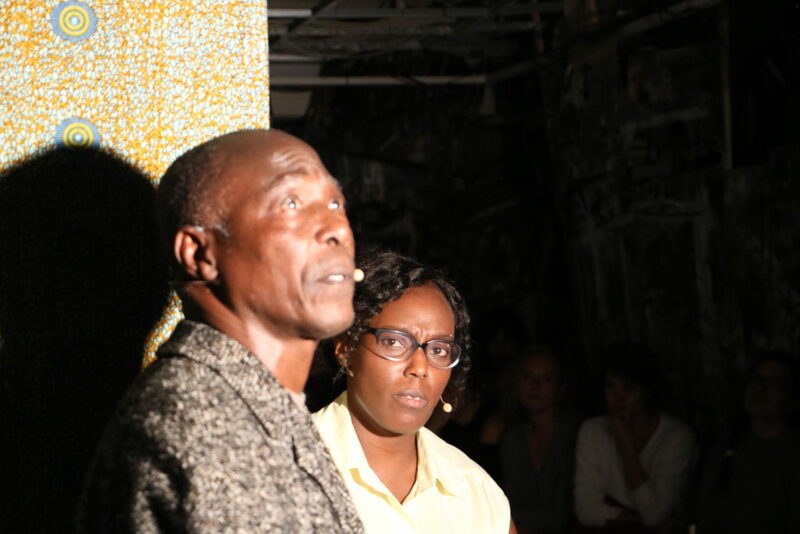 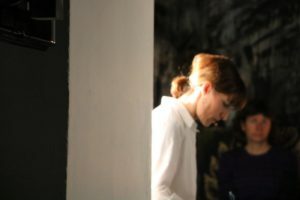 The play is performed in German, Swahili and English. 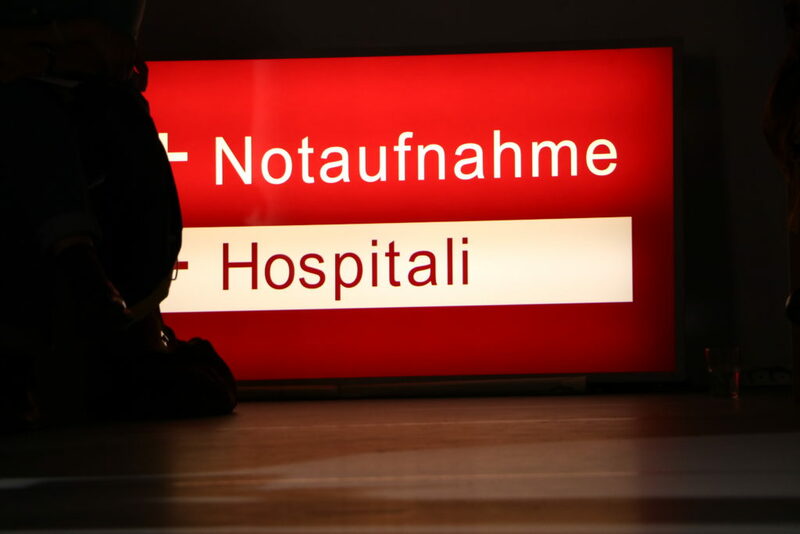 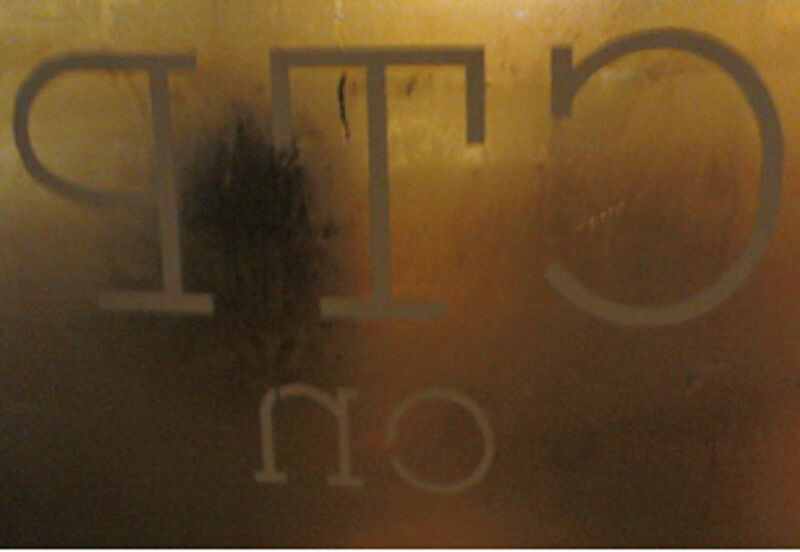 CTP 4.2 Notaufnahme – Hospitali from ctp on Vimeo.